Faniel came to live at the orphanage with his older sister Feline in 2011. He is from Fond Blanc where his parents still live with his four other sisters. Their mother comes to the orphanage often to help with laundry and attend church with her children. Faniel may be young but he has an old soul. He is a very funny child who always has a new joke to tell. He loves make-believe and can make a game out of anything. Often times he will be out all day running around in his own make-believe world. He loves playing soccer with his friends and he really loves dancing to music. 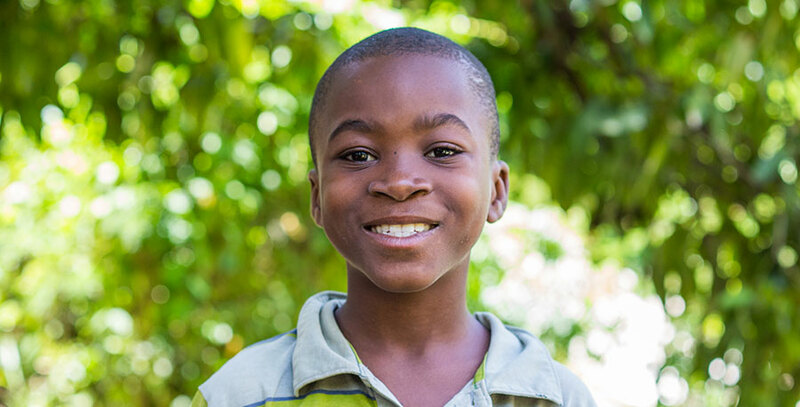 When he grows up, Faniel would like to be a Pastor to share Jesus with others. His best friends at the orphanage are Woodkelly and Bregard.